On Saturday September 15th, UNDSCVRD SF takes on their most ambitious music line up to date. Presenting an all star billing of the freshest emerging talent from the Philippines. Singers, producers and musicians that represent the modern pulse of Manila music today, with a focus on the unique, future soul style emerging from the Philippine underground. Featuring live performances from Manila based artists in their first U.S appearance: BP Valenzuela, Rhxanders, CRWN and Lustbass will each have singles on the release of Manila Rising, a debut EP compilation by newly launched San Francisco/SOMA Pilipinas based music label Barkada Worldwide. The label and compilation come from UNDSCVRD SF’s Music Curator, Mark Herlihy. 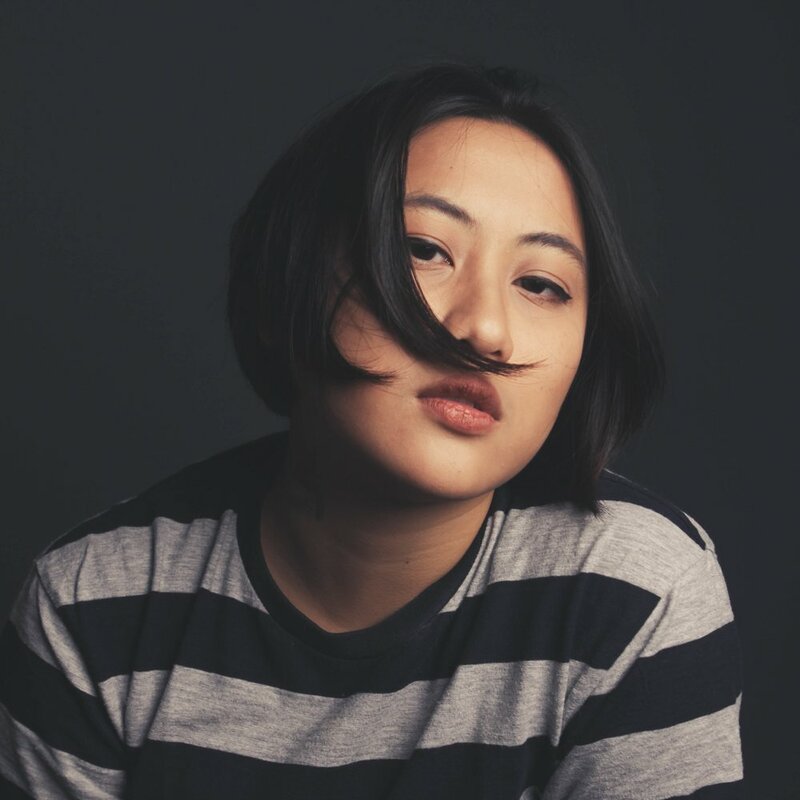 Filipino singer-songwriter and producer BP Valenzuela makes music from her bedroom. She writes about interiority, of colossal emotions that begin in small spaces, growing and growing until there’s nothing left for them to become but song—rhythms that ricochet from wall to wall; synths that leave you soaring; words whispered along to by a crowd, as if all privy to this one immense secret. BP has been making music since she was a teen. She released her first single “Building” in 2013. A year later, she released her debut album The Neon Hour a luminous journey through pop beats and falling in love. In the same year, BP performed at the Wanderland Music and Arts Festival. Her debut American single “Instead” comes out September 15th, 2018 on the Manila Rising EP compilation on Barkada Worldwide Music. RHXANDERS is part African-American/ part Filipino musician/producer from Manila, Philippines. Rhxanders, aka Richard Alexander is quickly emerging as one of Manila’s most original and honest talents. Blending modern soul, jazz, and hip hop influences along with vocoder vibes, he masterfully translating stories of love and pain into potent gems of low key, but powerful musical energy. His debut American single “Lie to Me” comes out September 15th, 2018 on the Manila Rising compilation EP on Barkada Worldwide Music. King Puentespina aka CRWN is a producer, songwriter, and beat maker based in Manila, Philippines. He has been releasing music since 2013, and has since then collaborated with numerous artists locally and internationally. His joint EP with singer Jess Connelly, How I Love, was released late 2015. His follow-up solo EP, Tommy Gun, was released the following year. Orchid, a beat tape is his latest project. He has played in major Philippine music festivals such as Malasimbo and Wanderland, and has been featured in numerous publications. His American debut single "First Light" comes out September 15th, 2018 on the Manila Rising EP compilation on Barkada Worldwide Music. Lustbass is the project of Manila based artist / producer Allan Malabanan. He’s a bassist, keyboardist, and all around musician. He plays in multiple bands in Manila including Wilderness (a 6 piece psych rock ensemble) and as a producer/ keyboardist for Jess Connelly. His productions combine organic and electronic elements from psych-rock, RnB, soul, jazz and hip-hop, into meticulously crafted compositions. Both intimate and fearless, Lustbass is an old soul dedicated to churning out new flavors. His American debut single “Temple” comes out September 15th, 2018 on the Manila Rising EP compilation on Barkada Worldwide Music.